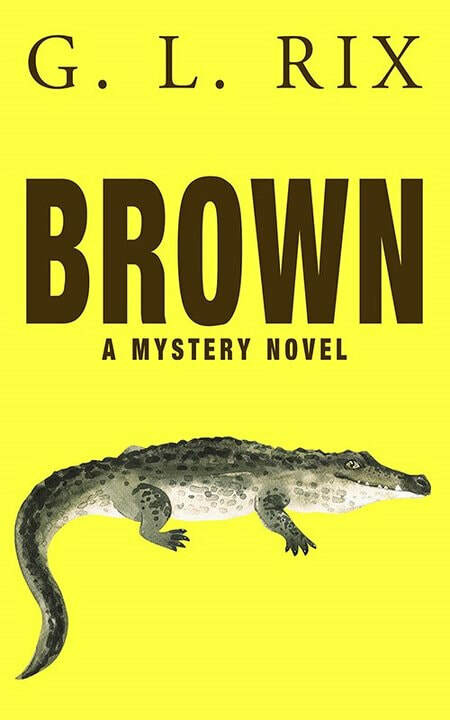 My newest book BROWN, a mystery novel, is out there. Available through all the usual places: Amazon, Nook, Smashwords for everything else. Both as ebook and paperback. In a departure, I’m using my initials as my author name. Makes it a little difficult to find. So, search for BROWN by G. L. Rix. You won’t be disappointed. It’s a fun book. And was great fun to write. Later this year it will be followed by BROWNER. Roxanne wants me to name the third in the series BROWNEST. The cover, as always, is from the great team at Streetlight Graphics. We told them what we wanted and they delivered. There’s a reason for having a crocodile on the cover. And if you’ve ever visited the San Antonio Zoo, that’s him. (Or her, I don’t actually know). 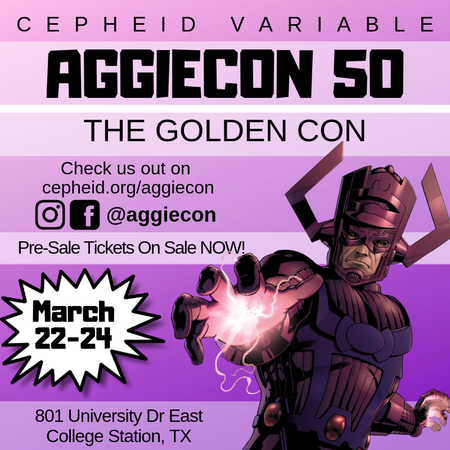 Aggiecon is next week. Looks like the attendees are in for a lot of fun. Come visit us (and all the other vendors) between panels and gaming and movies and having fun. Rix Café Texican will be selling my books. We’re going to go heavy on science fiction, fantasy, and horror (this is a science fiction convention after all), but will also bring a few copies of my romances and mysteries. Unfortunately, BROWN wasn’t ready for paperback distribution, although you can order it on line. I hope to have the proof copy with me to show off. THE GOODALL MUTINY is on a roll this month, due primarily to Science Fiction Writers of American president Cat Rambo. Thank you, Cat. What else? We went to the roller derby for the first time in our lives recently. Celebrated Mardi Gras at Fiesta Texas and had a great time. I am writing a few short stories while I take a several-month hiatus from novel writing. I just got my hair cut.